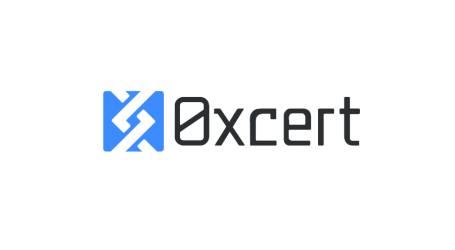 0xcert, a protocol aiming to provide the foundation for trustless, non-fungible tokens on the blockchain, announced the official launch of its decentralized exchange that seeks to redefine the transfer of NFTs – SwapMarket. 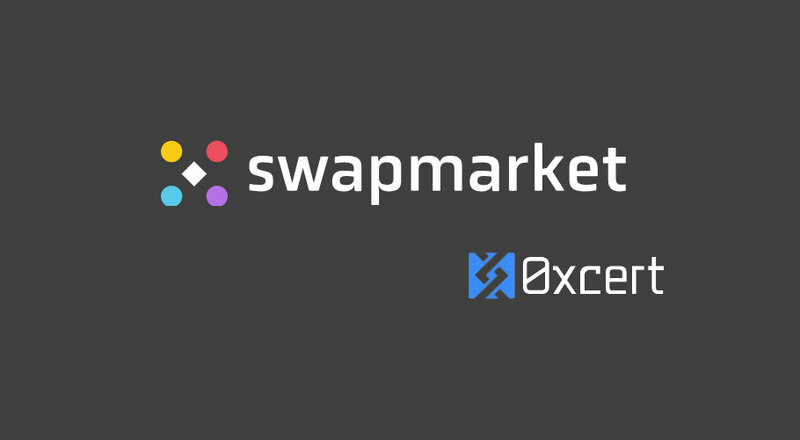 SwapMarket is a platform that harnesses 0xcert’s open-source protocol to provide the first-ever atomic swap for non-fungible asset and fungible token batches. On SwapMarket, a group (or a pair) of traders can transfer multiple fungible (ERC-20) tokens, transfer various non-fungible (ERC-721) tokens, transfer multiple ERC-721 non-compliant nonfungible tokens (e.g., CryptoKitties) and create multiple non-fungible tokens (ERC-721 as Xcerts) all in a single atomic transaction on the blockchain. Multiple FTs/NFTs to multiple FTs/NFTs – SwapMarket allows users to swap one or more of their non-fungible tokens (NFTs) and fungible tokens (FTs) – simultaneously and all in one atomic swap. 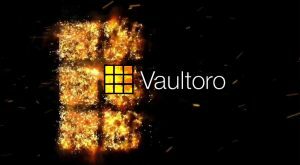 Many to many – Exchanging multiple tokens at once not only saves time but is also gas fees friendly. A swap on SwapMarket can even be done amongst multiple partakers. Custom orders – Users can create their own combo of assets to swap and decide on the amount of each. Fully decentralized – SwapMarket is a unique dapp that brings asset swapping to the decentralized max. We let a swap be a matter of trading parties only. No matter the number of participants, they alone decide on their assets’ destiny. Minimal gas fees – The SwapMarket’s swap function is free to use for everyone and charges no additional fees. The more users swap, the more saved. SwapMarket is not only a dex that redefines the transfer of NFTs among owners. 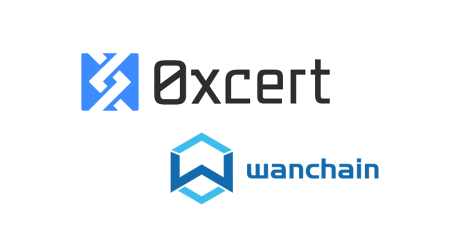 It’s also the first complete product built with the 0xcert Framework for developing dapps. 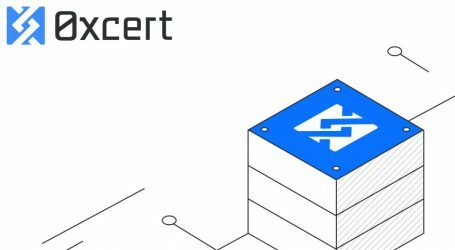 It showcases and employs several of the powerful features of the Framework, and the function that defines SwapMarket most is the atomic swap operation. 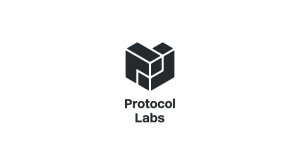 This compelling feature allows for even more versatile purposes (e.g., creating an asset), and you can find more about that in the Framework Documentation. Below is the initial list of the most popular projects providing ERC-721 NFTs and other non-fungibles. The ERC-20 fungible tokens work on SwapMarket without exception.